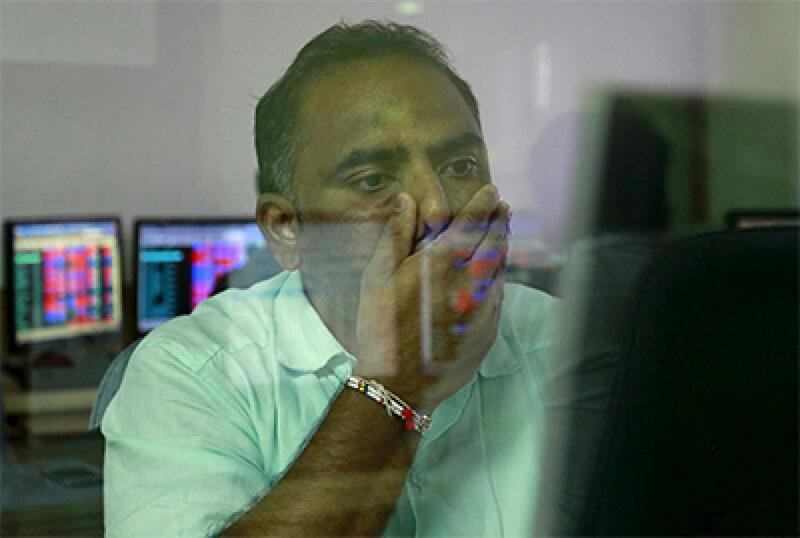 Mumbai: Foreign investors sold a record amount of Indian shares in August, offloading even more than in the midst of the global financial crisis, as turbulent markets in China led many funds to reduce their holdings in riskier emerging markets. Foreign institutional investors sold a net 168.77 billion rupees ($2.55 billion) in Indian shares in August, more than the previous monthly record of 153.47 billion rupees in October 2008, according to data from National Securities Depository Limited (NSDL). The sales helped push the Nifty down 6.6 percent in August, its worst monthly performance since November 2011. Analysts said the sales were largely a result of the overweight positions in India by foreign investors, who have been heavy buyers since 2012. Foreign investors had been net buyers as early as July when India was seen as benefitting from outflows from China. They remain net buyers of 275.2 billion rupees this year.